Did you ever wish your child's favorite pet or stuffed animal could talk to them? My daughter loves talking to her stuffed animals and she now has the chance for them to talk back with her new Bluebee Pal - Hudson the Puppy! Not only is Hudson SO SO Soft and Cuddly (my daughter wouldn't put him down and stop hugging and kissing him!) but he easily connects by Bluetooth to many devices and can read your child a story or sing a song! Just prop up a laptop, tablet or smart phone onto their laps and tuck into their plush arms. Then watch the magic begin! You can check them out in this YouTube video and see how they work. 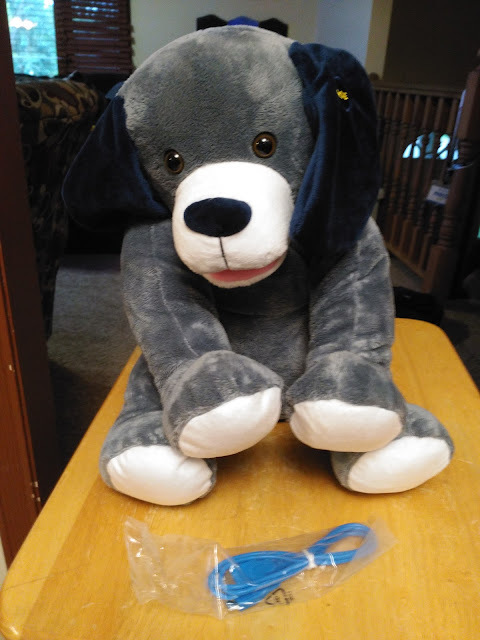 Hudson the Puppy is just one of five plushy learning tools that moves its mouth as it talks, sings and reads to a child. The magic is actually a connection to any Bluetooth enabled phone, tablet or laptop from Apple to Android. 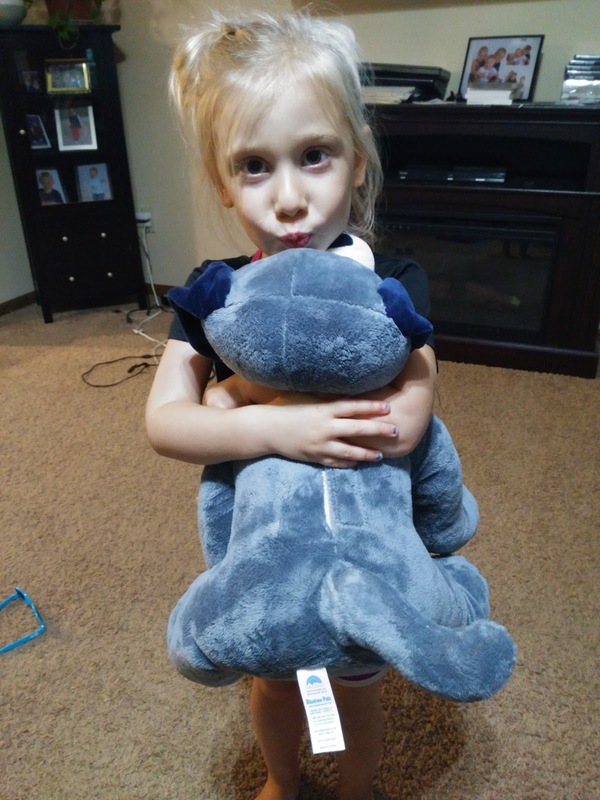 Each loveable stuffed animal has a mesmerizing feature -- lip synchronization – that allows the pal’s lips to move while singing a downloaded tune or engaging with various learning apps. Even foreign language apps work—in fact, as long as an app has sound, it will work with Bluebee Pals! These educational toys make language and literacy fun. The pals can even be used as a hands-free telephone with the built in speaker and microphone! A rechargeable battery with USB micro-charged cable is included. 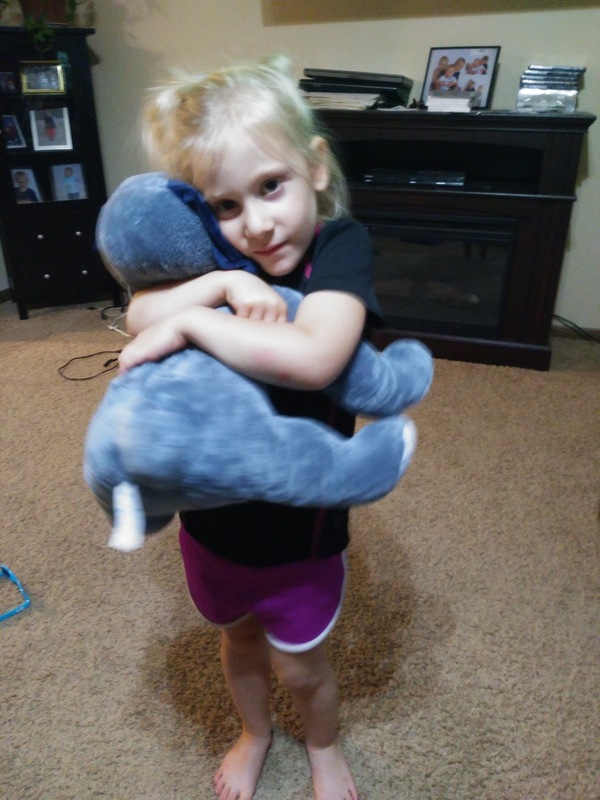 Comes in five animal styles: Riley the Zebra, Sammy the Bear, Hudson the Puppy, Lily the Lamb, and Leo the Lion. Bluebee Pals have won seven notable industry awards, including the coveted Teachers’ Choice Awards that honor exceptional quality and outstanding performance in the classroom and at home. 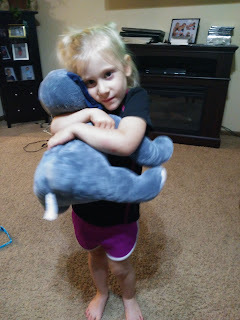 You can purchase each Bluebee Pal fpr $64.99 from www.BluebeePals.com, or online at Target, Walmart or Amazon. 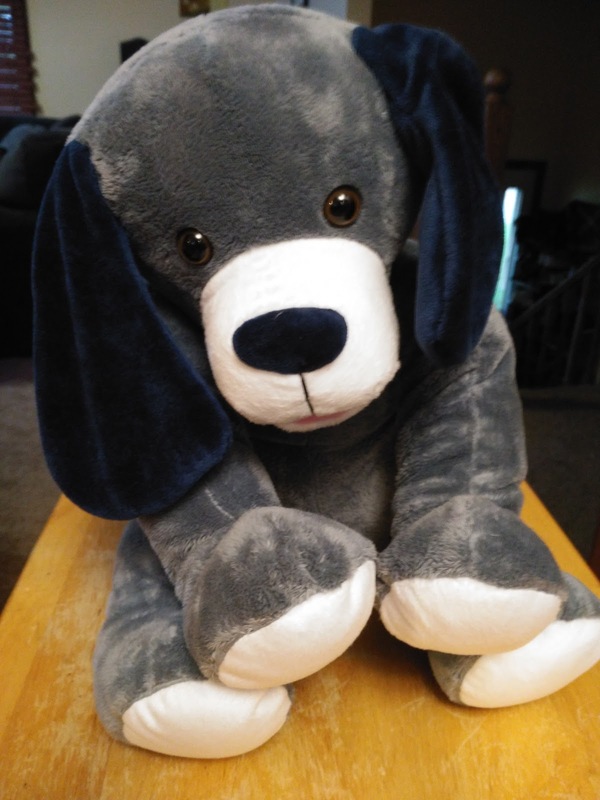 Bluebee Pals is generously offering (1) Bluebee Pals of winner's choice to a lucky winner!